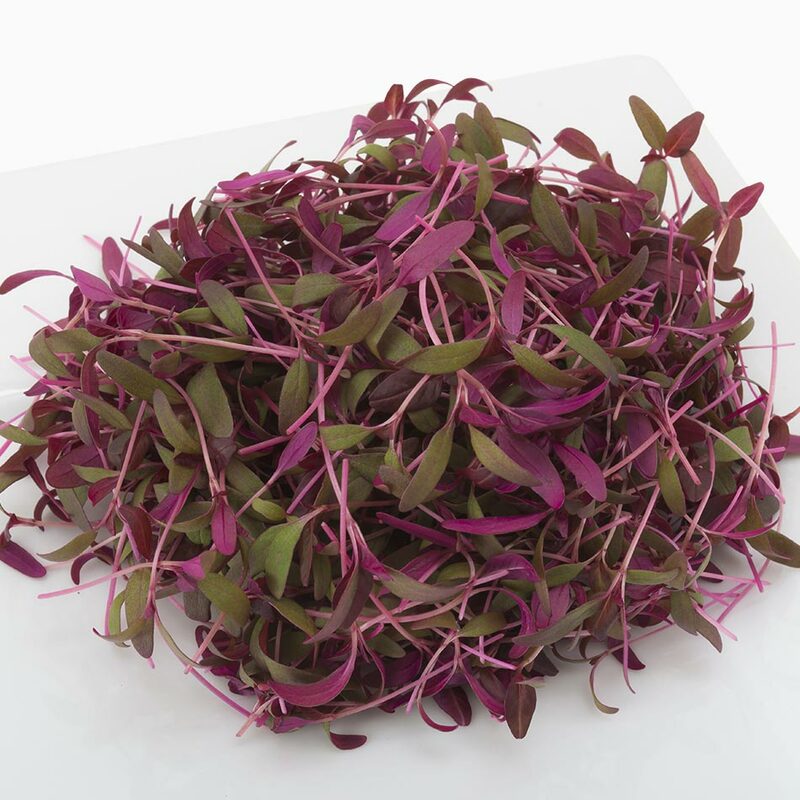 Hey Chefs, add beautiful color, texture and life force to your menu! 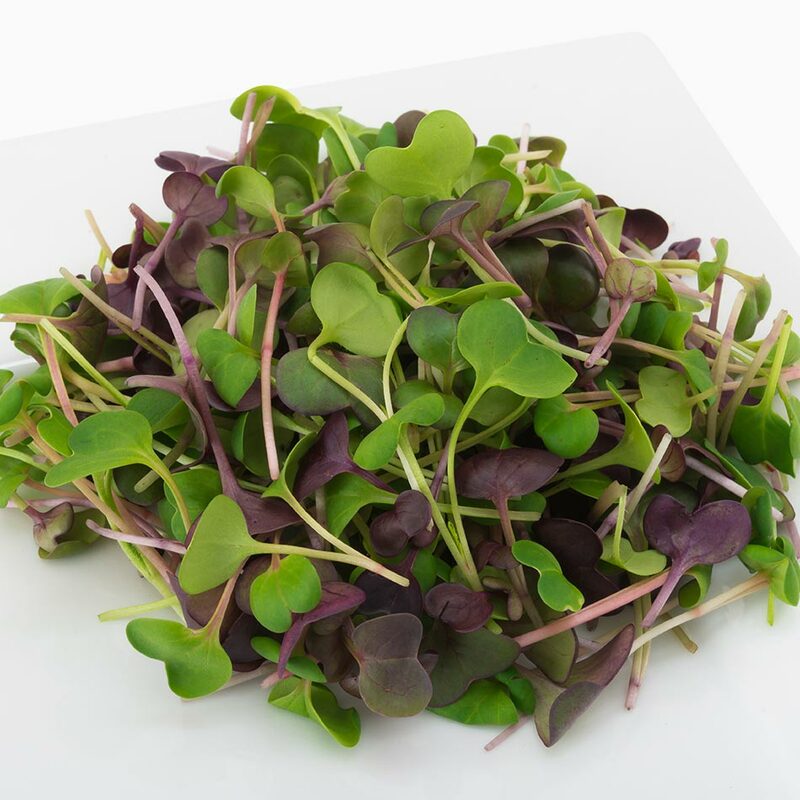 Our microgreens are grown in rich fertile soil, year-round. 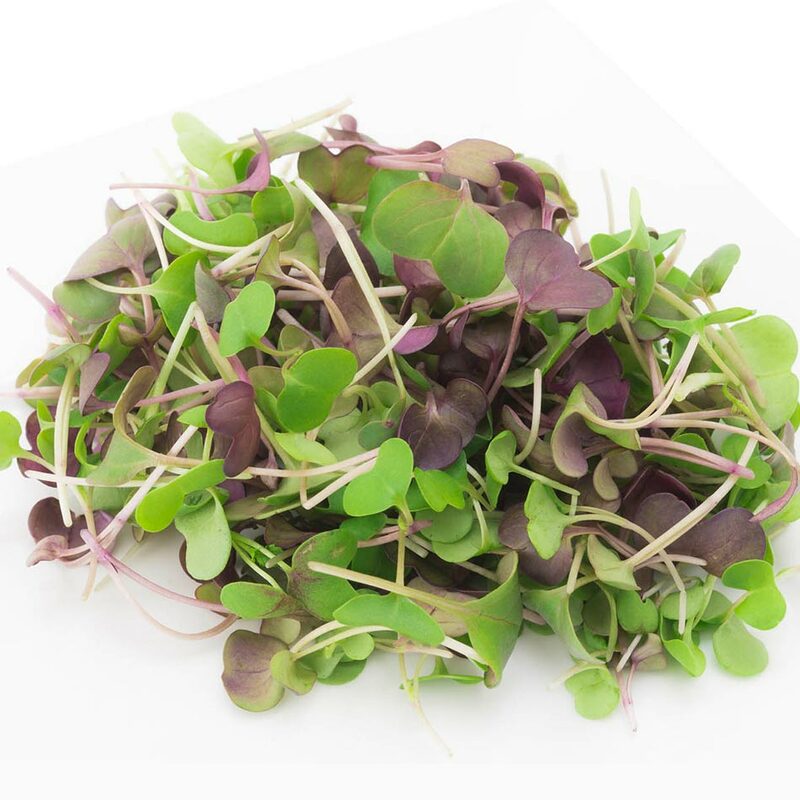 We seed, grow, and hand harvest each crop within 10-21 days. 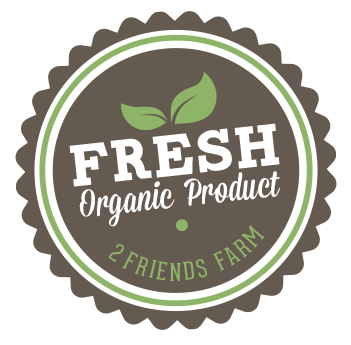 2 Friends Farm greens served on your menu will be delicious, beautiful, and farm fresh. 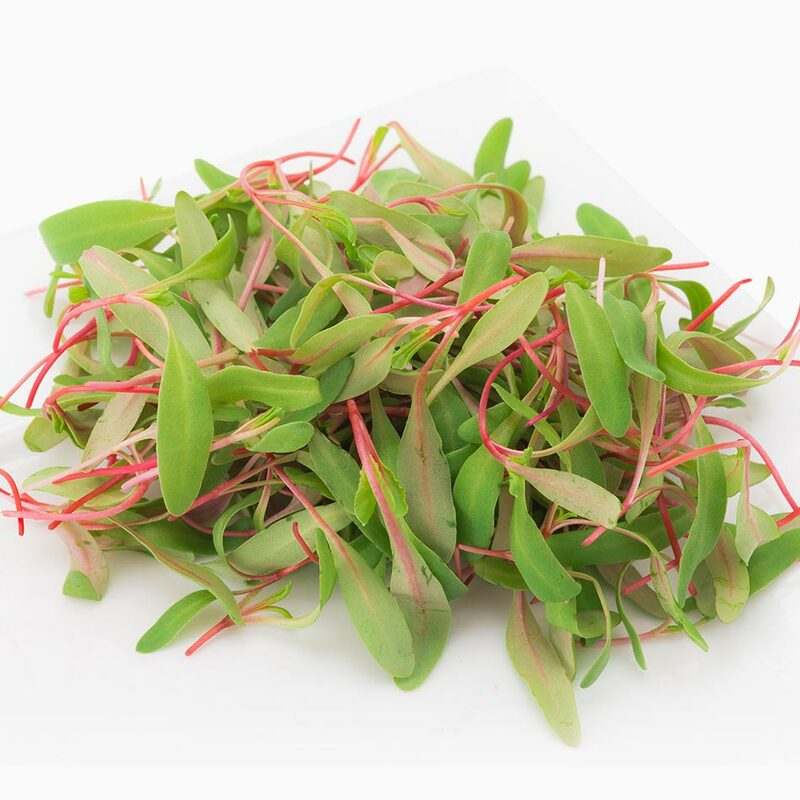 Supplying New England and the Northeast since 2012. 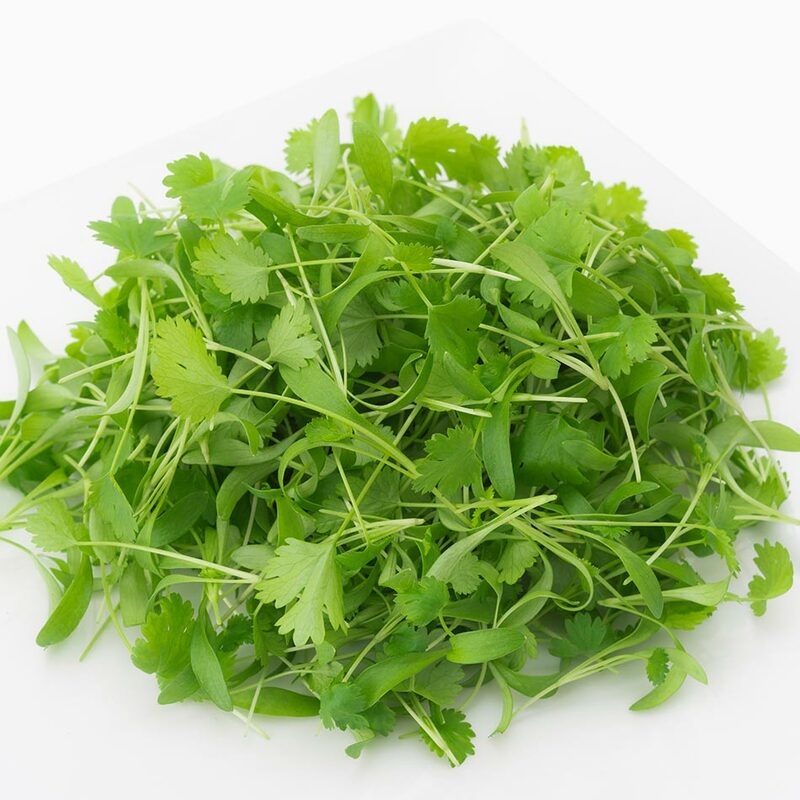 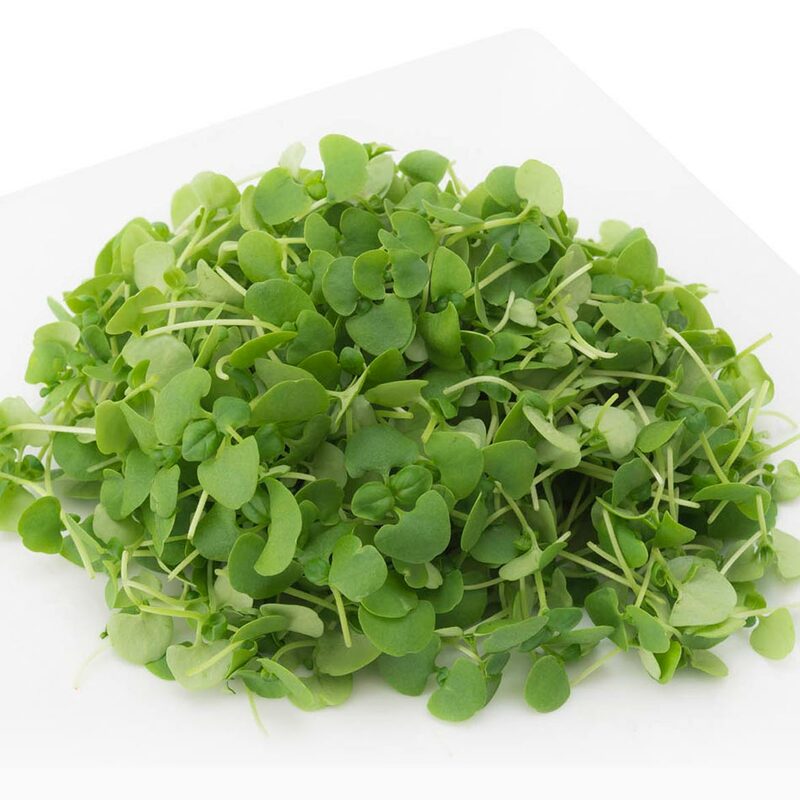 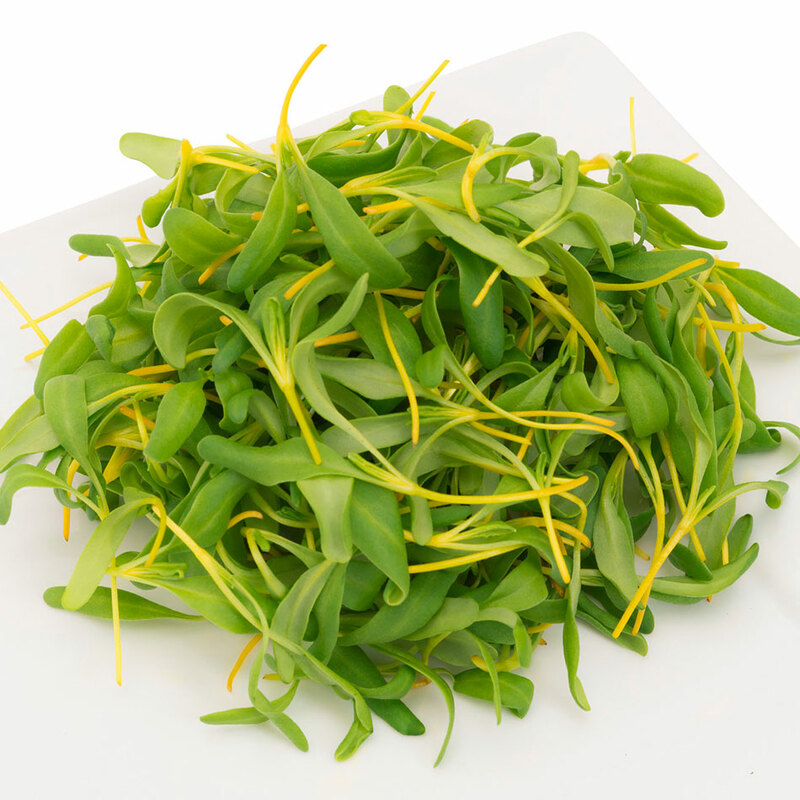 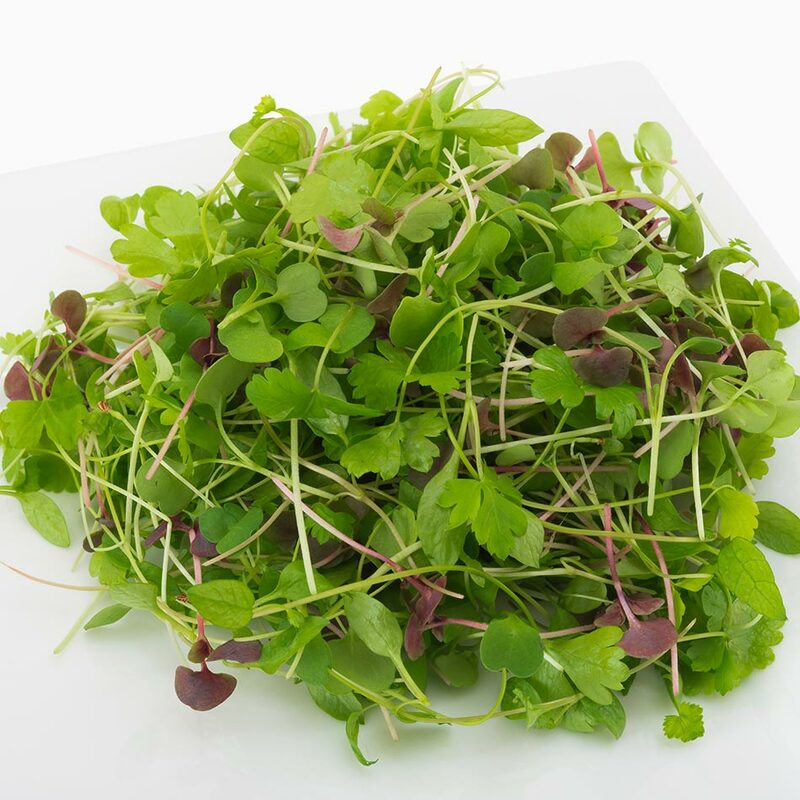 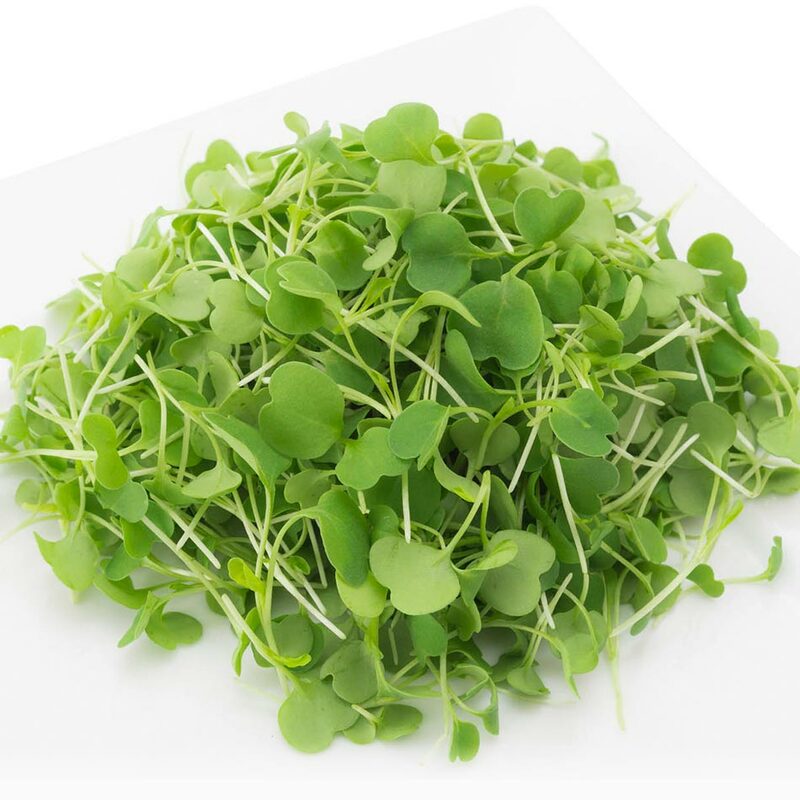 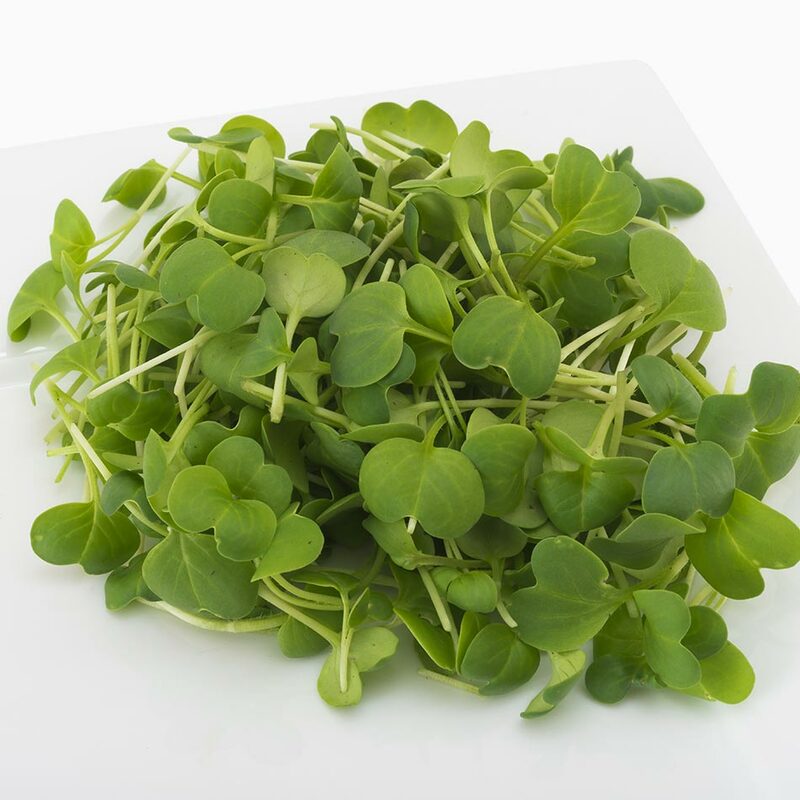 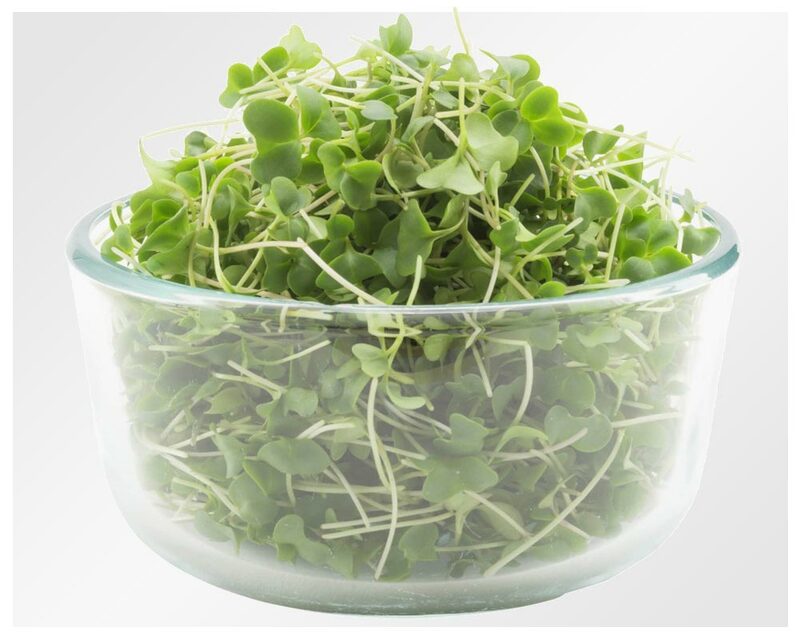 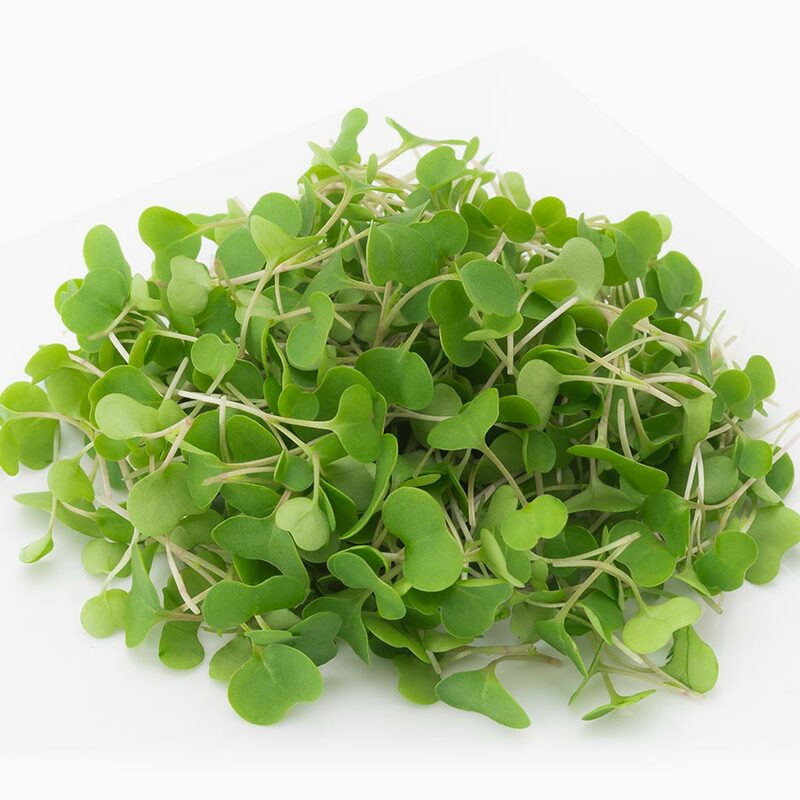 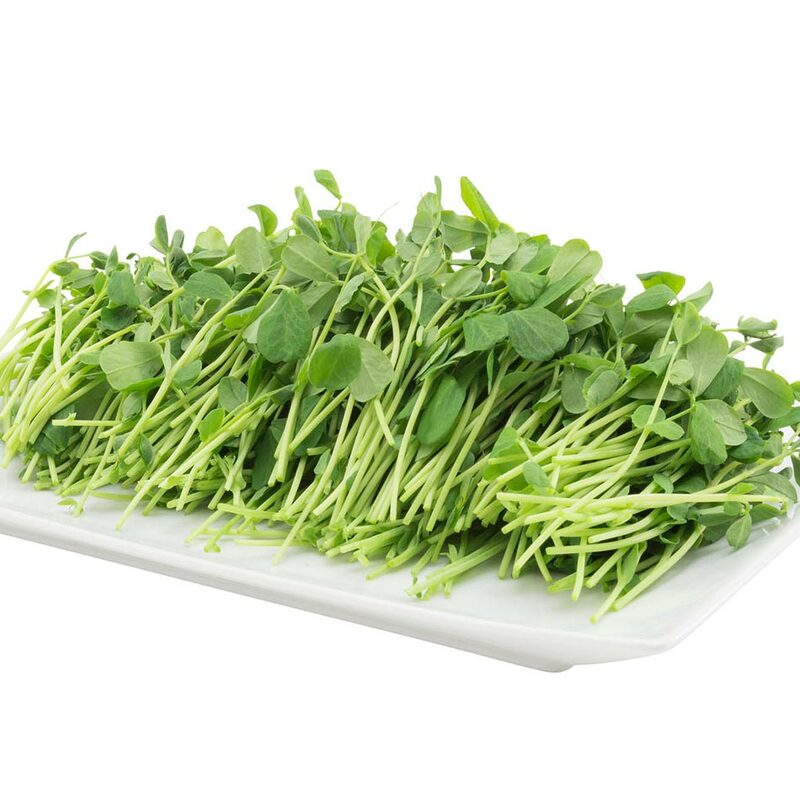 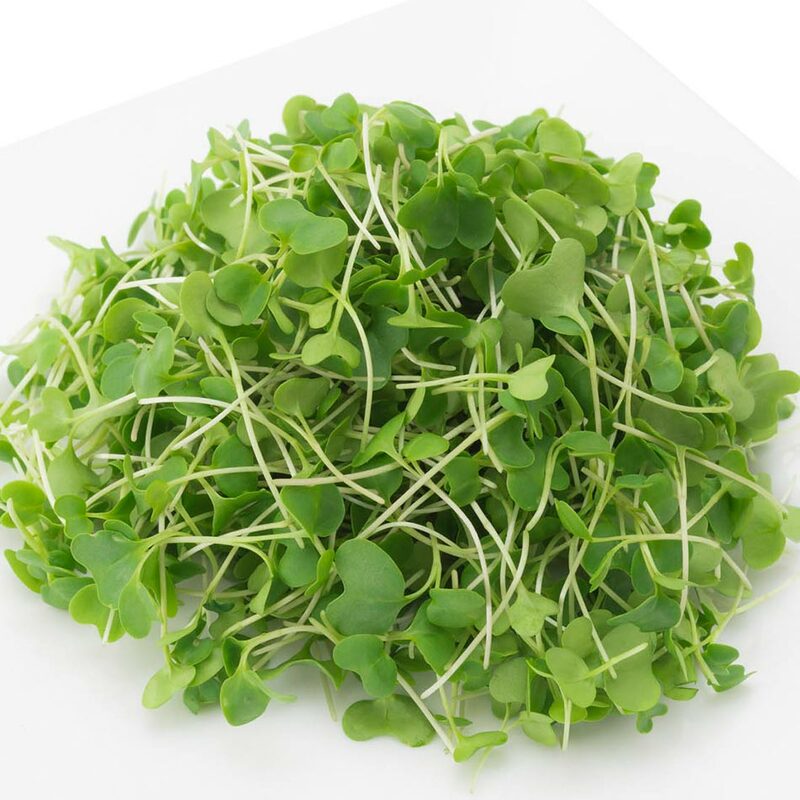 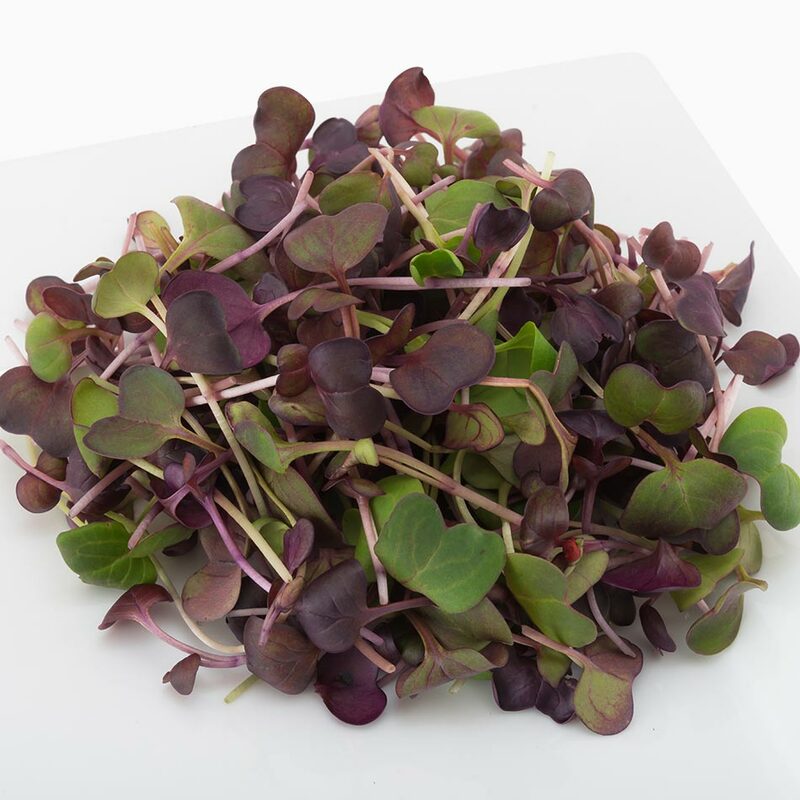 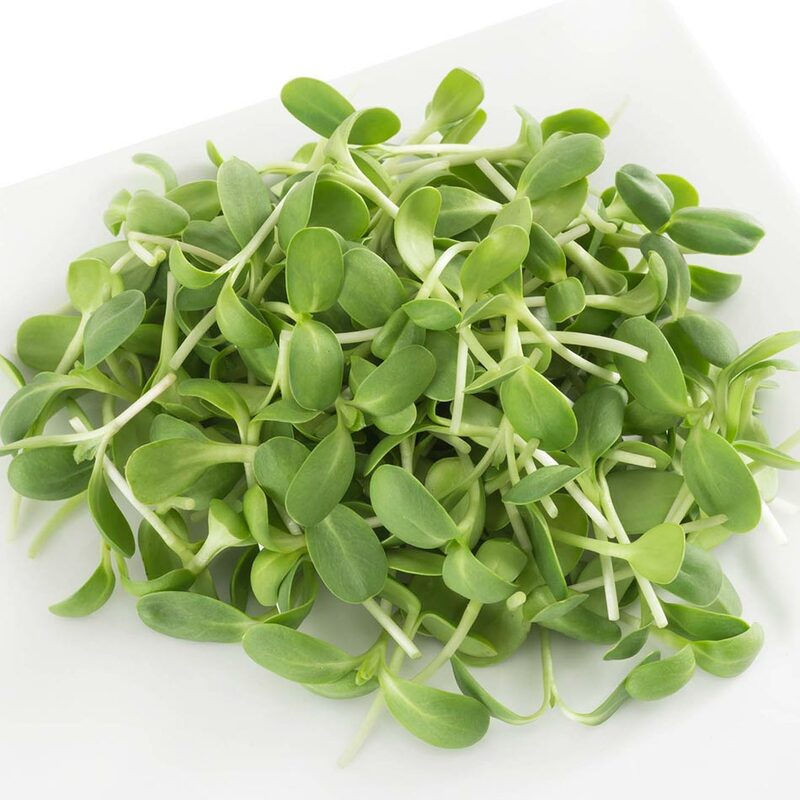 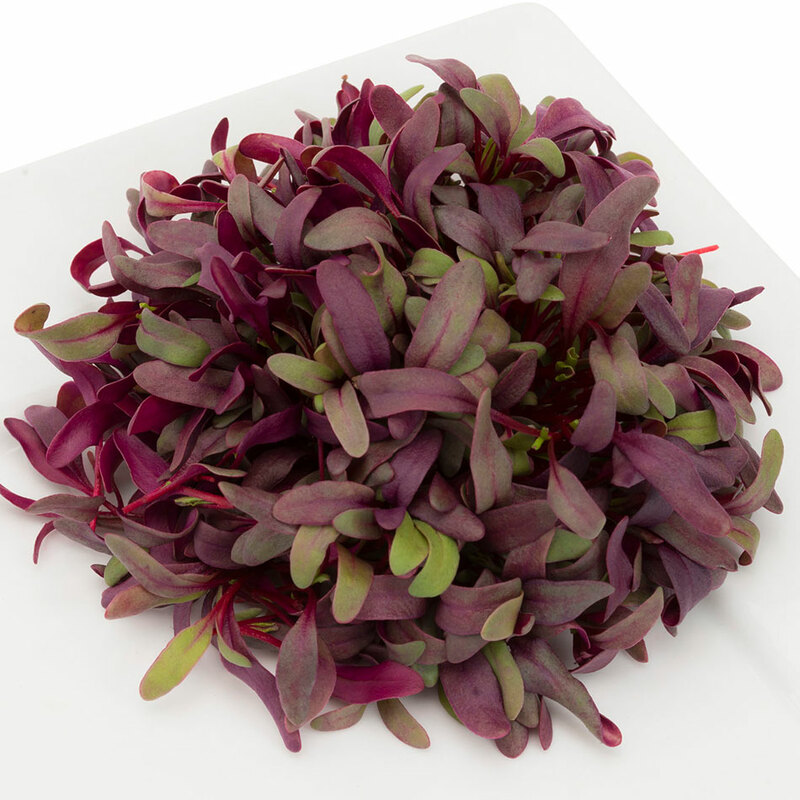 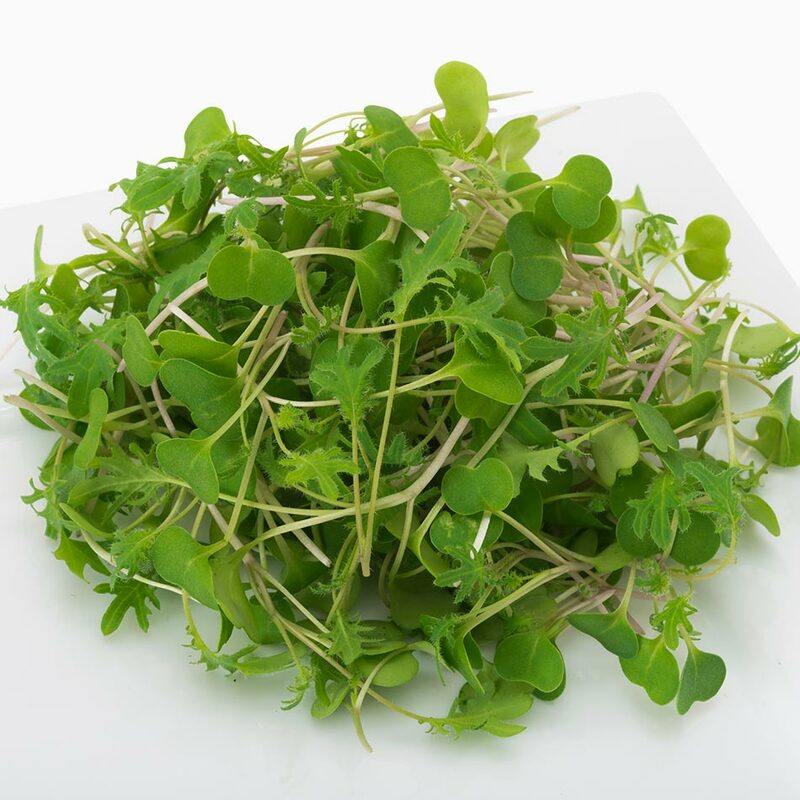 Serve the Freshest Microgreens in New England! 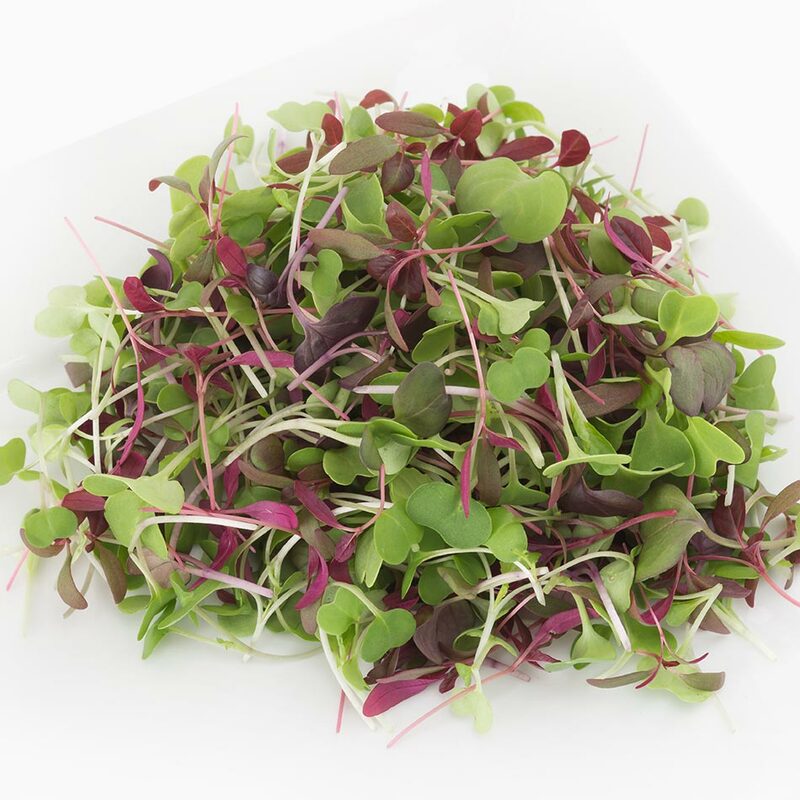 please have them get in touch, we’d love to get our greens to your kitchen asap. 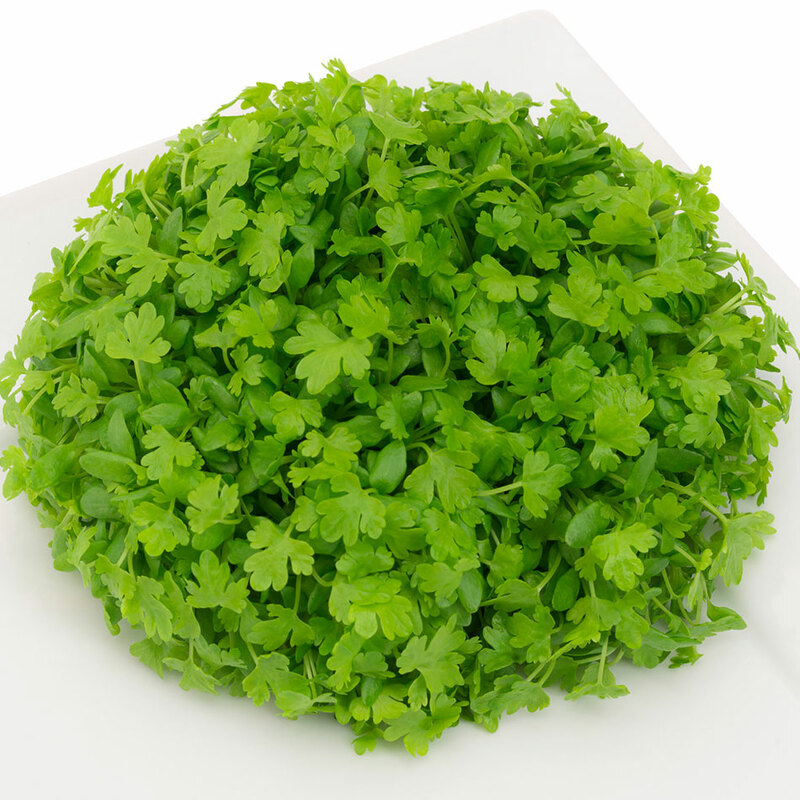 Want to taste first? 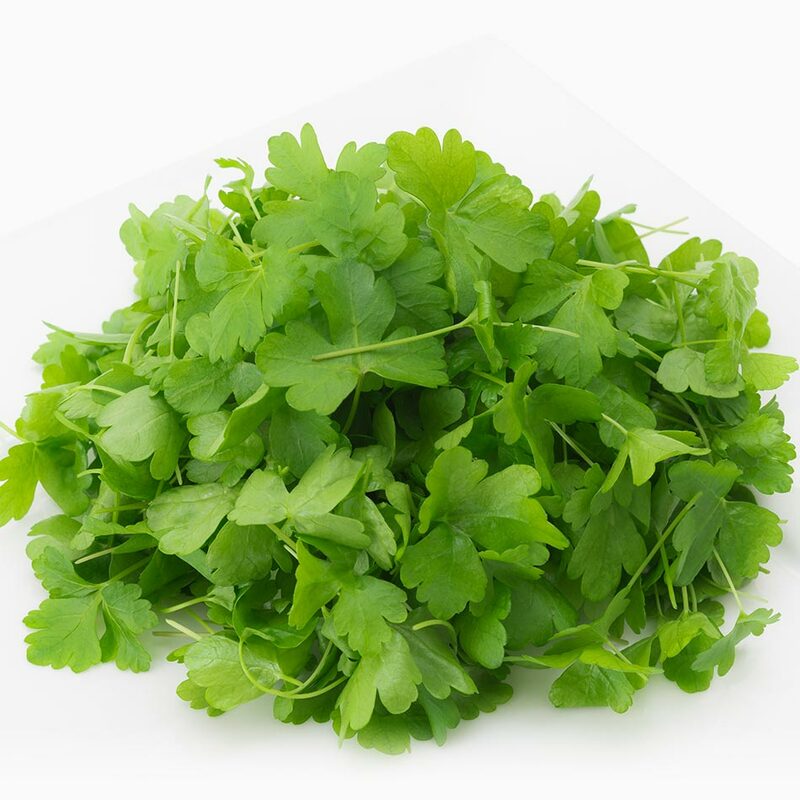 Request samples and a price sheet here.